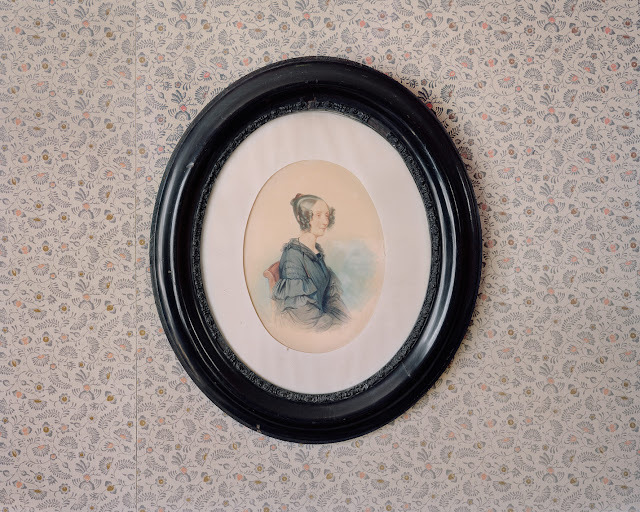 We’re quite spoilt here in Paris, surrounded by elegant cream-colored stone Haussmanians, gifted with pockets of bucolic cobblestone streets and charmed by old-world cafés and façades. 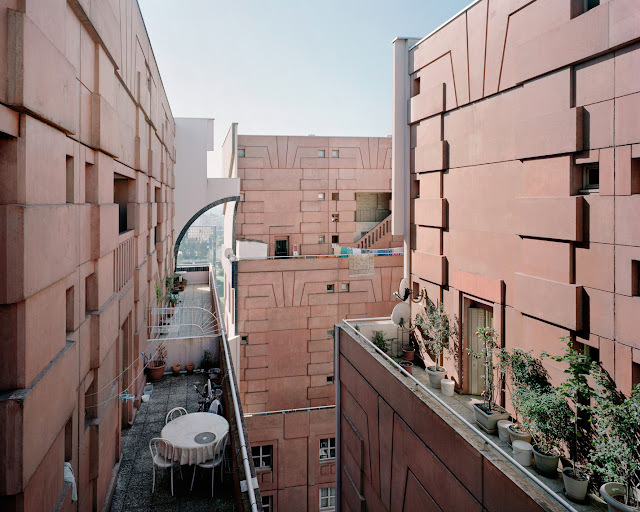 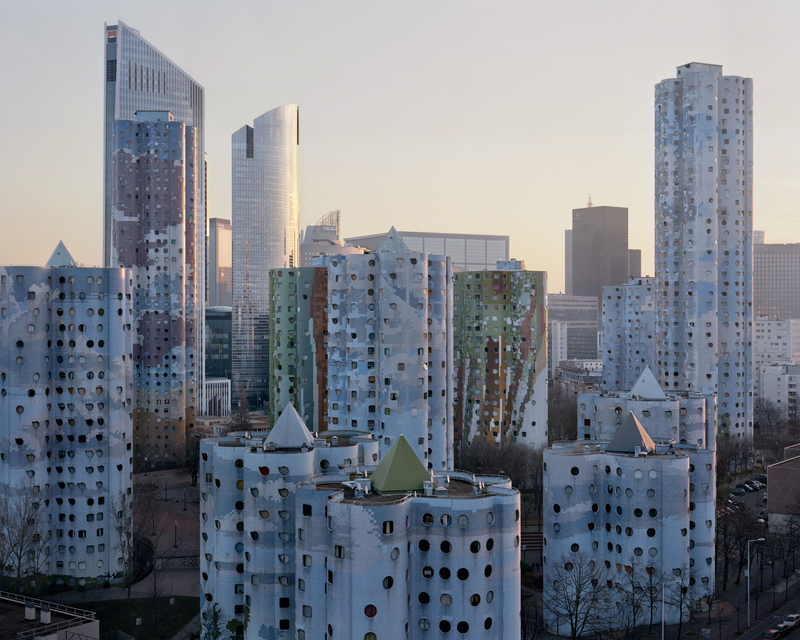 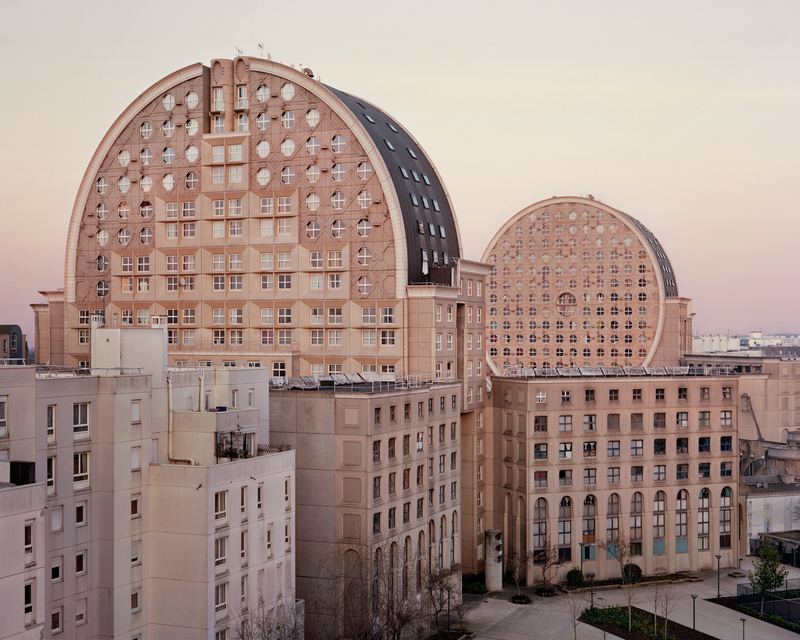 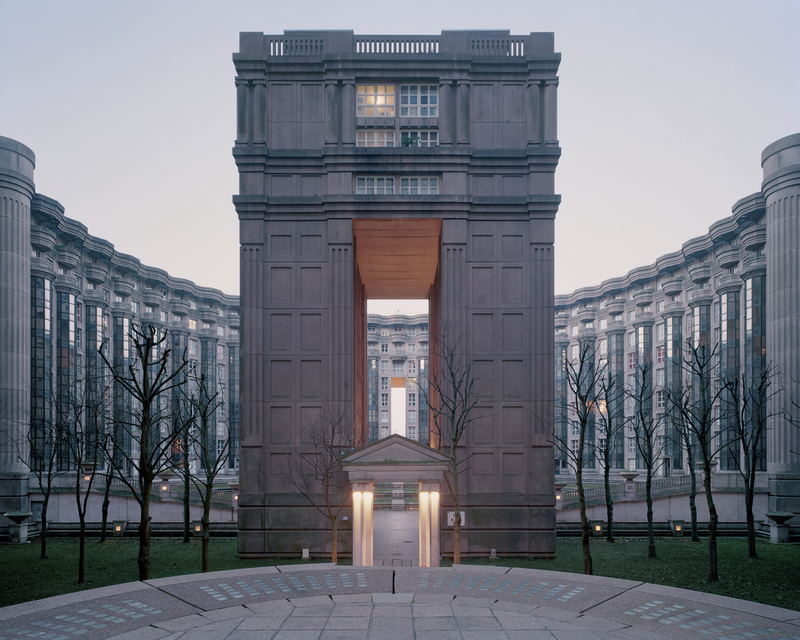 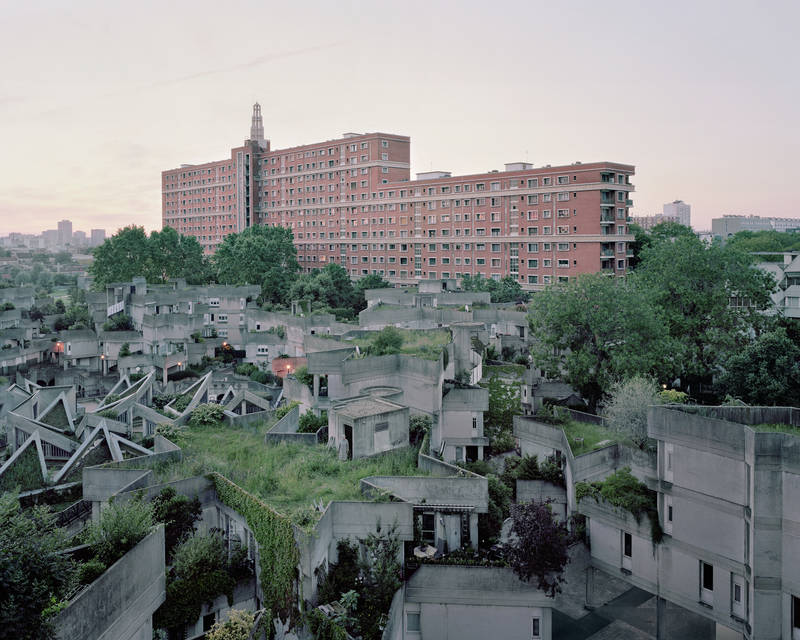 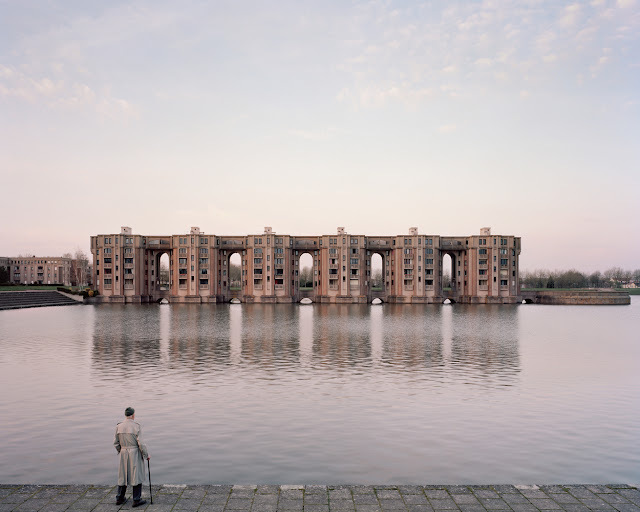 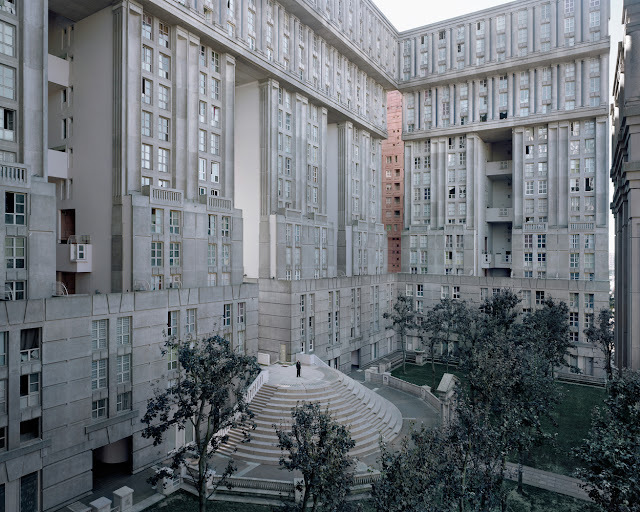 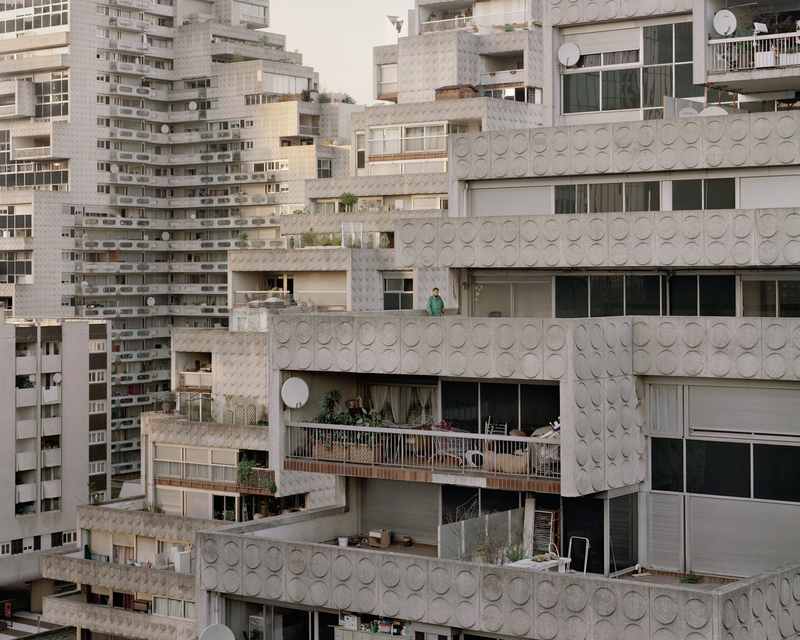 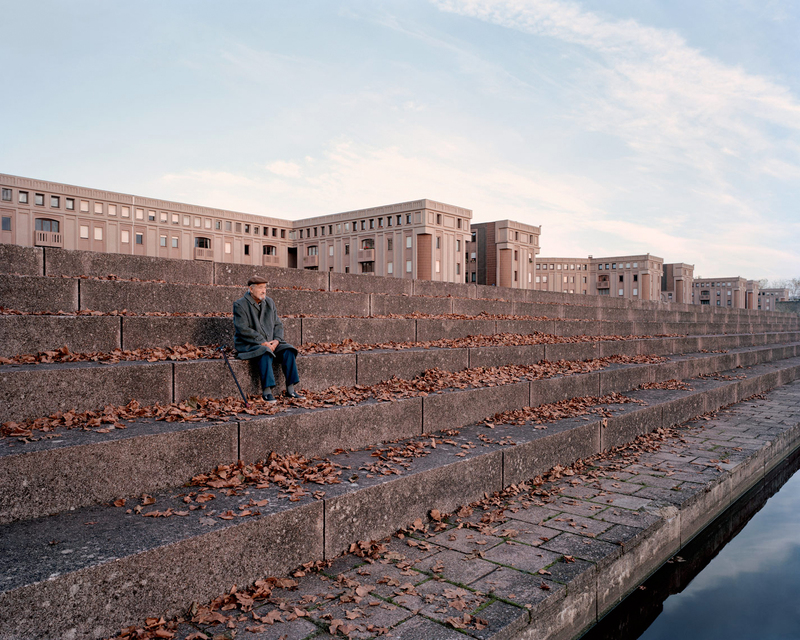 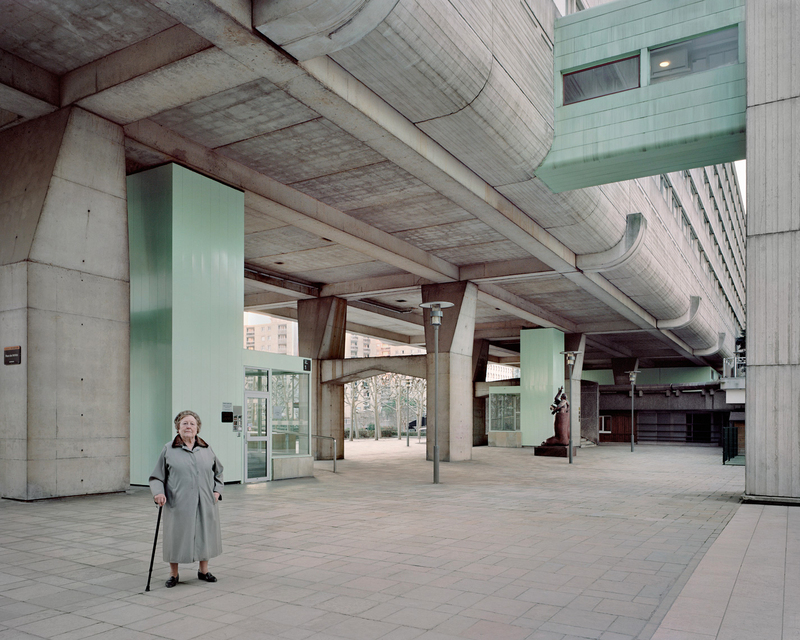 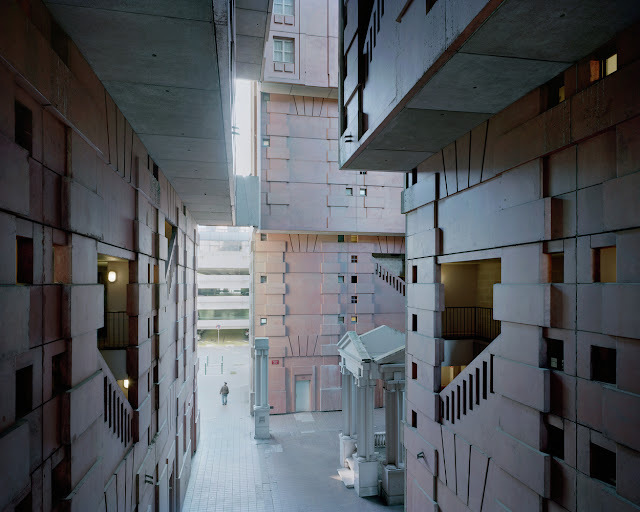 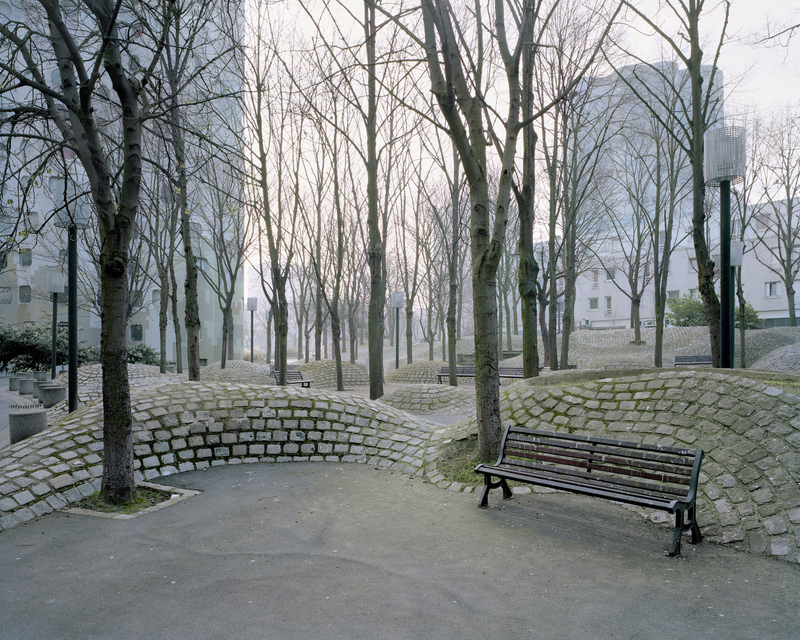 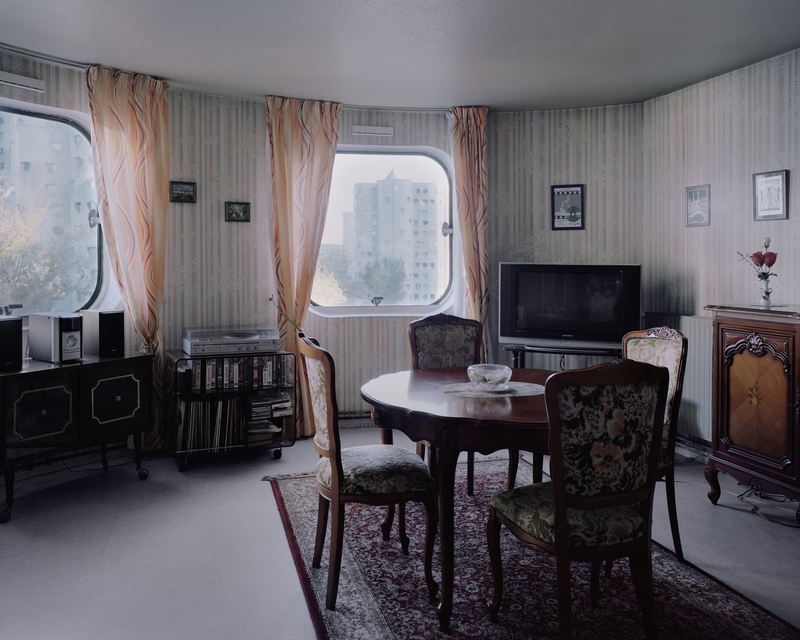 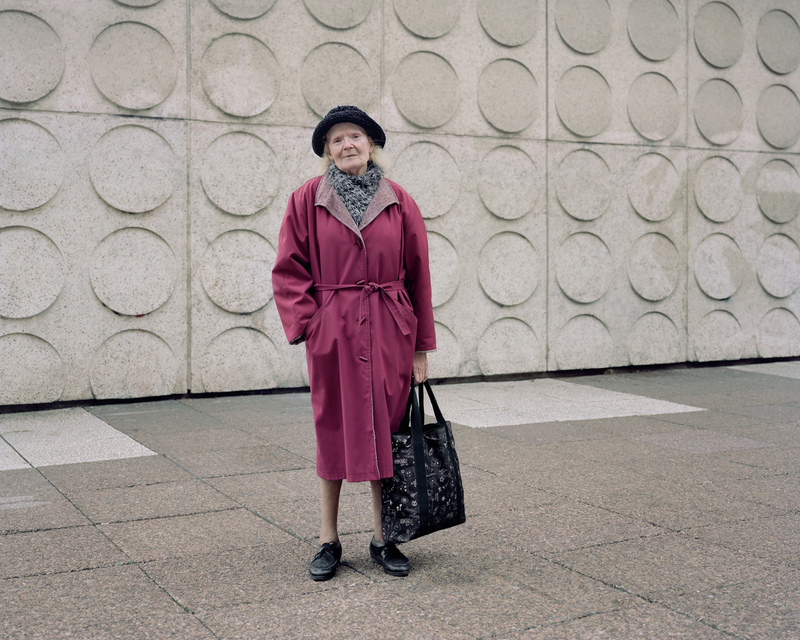 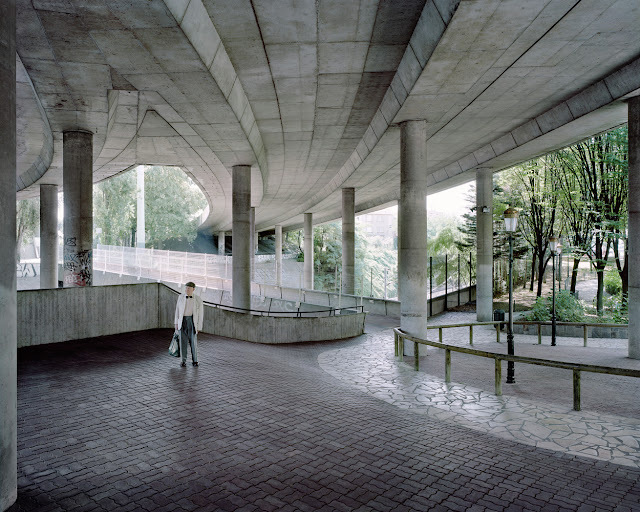 But stray to the suburbs of Eastern Paris and you’ll find what looks like an alternate universe in comparison, a failed post-war “city of Babel” with Pharaonic structures of decaying concrete. If you’re thinking this looks like an apocalyptic film set, you’d be bang on. 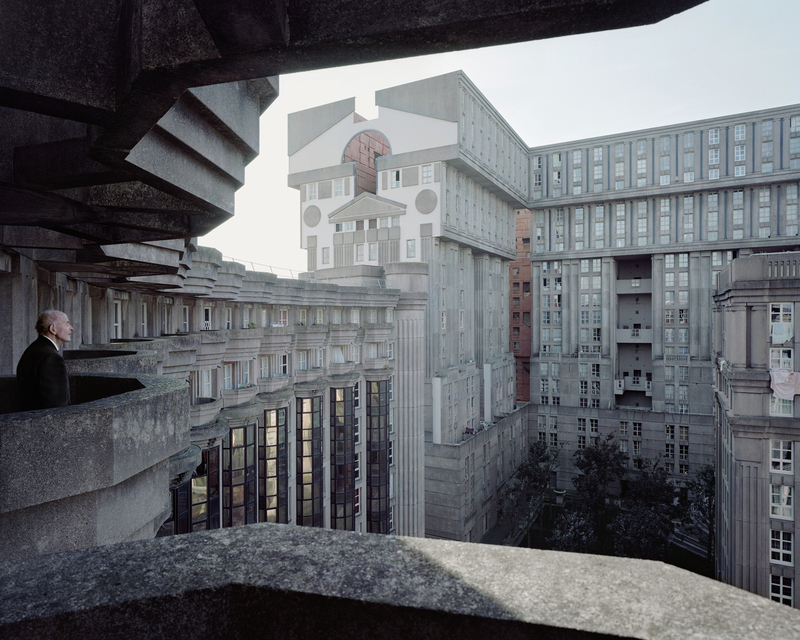 Hollywood has used it on two occasions to set the scene for a dystopian world; Brazil in 1985 and most recently for the final instalment of the Hunger Games trilogy coming this fall.